As promised I am giving a short report about my summer experiences with the reindeer herders on the Kanin peninsula before telling you about my visit to their camps this winter. It was quite difficult to reach the Kanin peninsula from my starting point, the city of Naryan-Mar. Without the help of our partners, in particular the Association of Nenets People “Yasavey”, foremost Galina Platova and Aleksandr Belugin, I would not have been able to organise transport and the border zone permission. In Naryan-Mar, Galina introduced me to Natasha Latysheva, the head of the house of culture of the village of Nes, the place where most of the Kanin Nenets and Komi live nowadays. Natasha provided me with a list of elders I should meet and organised my stay in the village. Why the village of Nes? It’s one of the westernmost villages where Nenets reindeer herders live nowadays and it seems that anthropological fieldwork concentrated so far mostly on the so called Boleshezemelskaia Tundra, the eastern part of the European Nenets area. 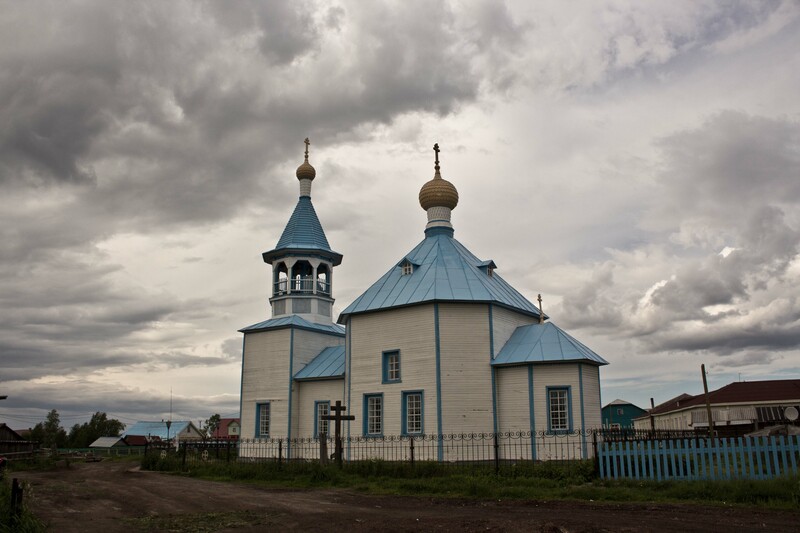 The Kanin Nenets were the first who established close ties with the Russian settlers and came into contact with Christianity. They experienced a wave of Komi and Nenets immigrants from the eastern tundra in the 19th century due to reindeer epidemics that broke out there. That’s why Yasavey suggested going to the Kanin Nenets, where Galina Platova herself comes from. 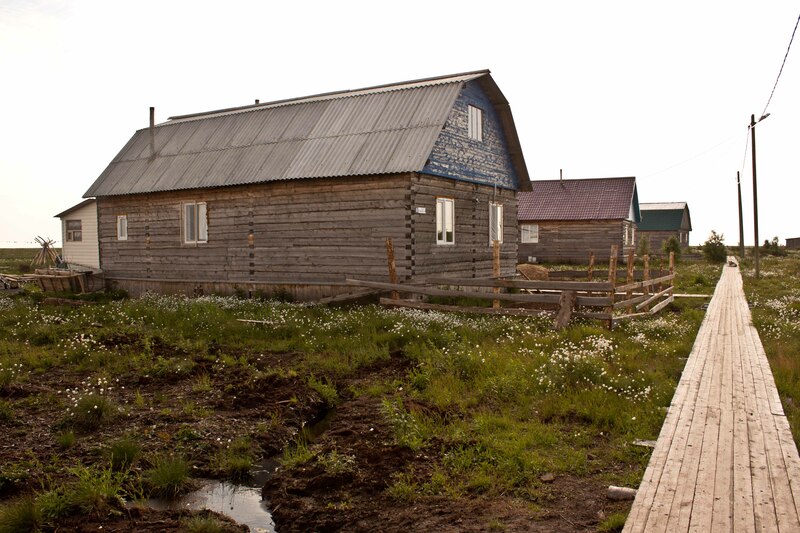 The one month in the Kanin Tundra became crucial for my work to study the oral history of Nenets, because this is the place most of the stories I recorded in the village originate from. Often people asked me, especially in the capital Naryan-Mar, why it would not be sufficient to just visit the village and record the old people there. I think it wouldn’t have worked for two reasons. The first reason was trust. My interlocutors have to be sure that I am able to understand what they are telling me. Why would they tell somebody about their life in the tundra who has absolutely no clue what it means to live there? The second reason was to get to know the social context in which the stories appear and that forms the collective memory of the reindeer herders. I wanted to know more about everyday life where knowledge about the past is passed on from one generation to the next and some memories are recalled and others silenced. Nobody in the village of Nes wondered about my wish to visit the herders. A lot of people tried to help me and gave me good advice on how to get to the reindeer herders who were at that time on the very northern part of the Kanin peninsula. I used my time in Nes waiting for transportation to the tundra to visit and record the Nenets elders. 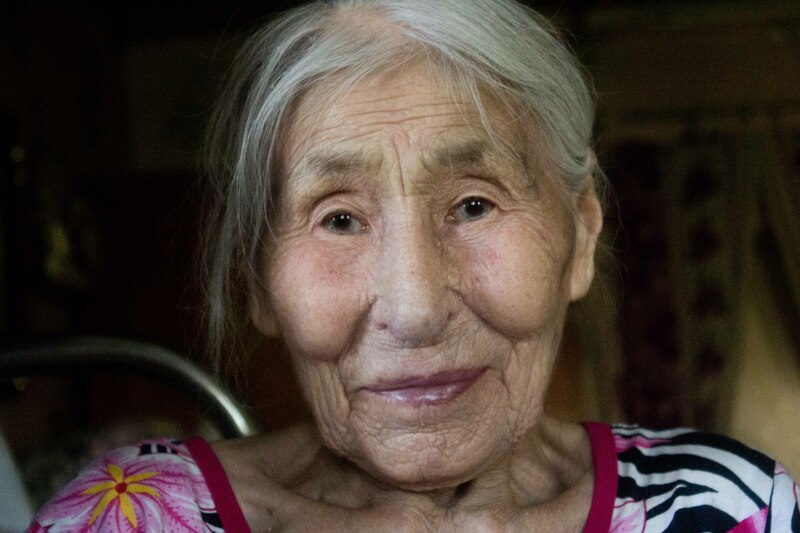 My Nenets guide Volodia Ardeev took me to his 92 year old grandmother Nadezhda Fiodorovna Ardeeva, the oldest inhabitant of the village. I spend almost a whole day listening to the amazing stories and going through the huge photo archive of this so very hospitable lady. I managed to convince the head of the Committee for Indigenous Affairs of the Nenets region to reserve me a place on the helicopter transporting the college students to their parents in the tundra. At the airport I was able to see with my own eyes the consequence of one of the biggest problems of the Kanin peninsula nowadays, the lack of transport infrastructure. Only by chance did I manage to obtain one of the rare flight tickets from Naryan-Mar to Nes, but then in Nes there was an almost fighting crowd around the helicopter. People tried to use the rare possibility to send something to their relatives in the tundra, like letters or parcels. The lack of any organised way to go aboard and to take or send luggage produced a real chaos around the entrance. The flight personal started to threaten people that they would not take anybody or anything on board at all and I started to lose hope that I would make it. But in the end my place on the helicopter was affirmed by some official and I could enter. When I arrived at the campsite of brigade Nr. 3 I felt quite relieved. I was invited by the family Vokuev with whose daughter Svetlana I had shared the helicopter. The campsite had the name Langudo. Immediately I became acquainted with the oldest reindeer herder of the community, Vasili Ananevich Kaniukov of the neighbouring 4th brigade. He became one of the most interesting interlocutors among the Kanin reindeer herders. He very carefully chose the information he thought was appropriate to share with me and I could feel that he was always aware of the context and the practical use of some of the stories he told me. He cared a lot about my ability to understand things correctly and the consequences of revealing knowledge about places and the past. Together with the Vokuevs I took part in the everyday life of the camp. We rounded up the reindeer, harnessed them for driving on the sledges, went fishing, and after several days travelled with the whole household to the next campsite. 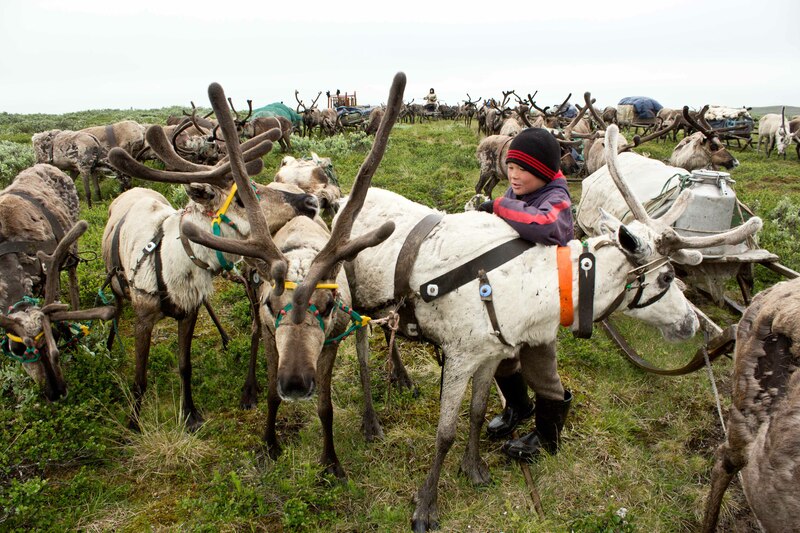 The ten-year-old boy Tima taught me how to drive the reindeer sledge over the tundra in summer. The reindeer herders suggested that I should travel from the 3rd brigade to the West to visit a couple of other brigades and arrive after one month at the campsite where the “Day of the Reindeer”, the most important feast of the reindeer herders would take place at the beginning of August. This way I had the chance to visit the brigades Nr. 3, 4, 6, and 7 and at the celebration the camp of the brigade Nr. 9. I was surprised to meet almost no elderly reindeer herders in the brigades and was told that nowadays they prefer to leave the tundra for the village, when they reach retirement age at 55. In some of the brigades there are only young and inexperienced herders who do the work and there is no way to learn from the experience of the older generation. On my question why the pensioners prefer to leave the tundra I got a variety of answers. I could summarise them in the following way: deteriorating living conditions in the tundra and an insecure future for reindeer herding made the state sponsored houses in the village a desirable option and pensioners prefer to move there. These feelings are linked to the difficult economic situation of the reindeer cooperative “Kanin”. The wages are ridiculously low and the cooperative buys meat for a very low price because of the expensive transportation costs to the market. 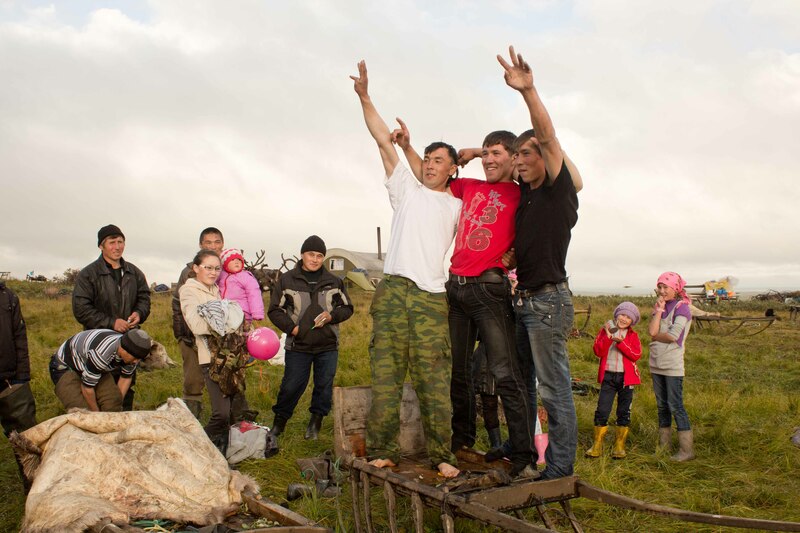 From the perspective of the reindeer herders the situation seems hopeless and they think they have no influence on the decision-making of the management of the cooperative. The illegal shooting of their livestock by villagers is one of the urgent problems. Even the reindeer herders refer to the slaughter of their own animals as poaching as everybody does. Despite the fact that nobody would call a thief or somebody who killed domestic animals in the village a poacher, the killing of reindeer seems to be considered by the public opinion still a minor offence. The feeling of ignorance towards the reindeer herders culture have yet another source. Almost everybody mentioned sooner or later the sacred place for all the herders at the “Kuzmin’s Grove” and everybody complained that it became a rubbish dump. Since the winter road from the town of Mezen to the village of Nes was constructed through the forest, people leave whatever they feel like, mostly broken and useless things as “offerings” on the trees. This contradicts the idea of a place for religious sacrifices. 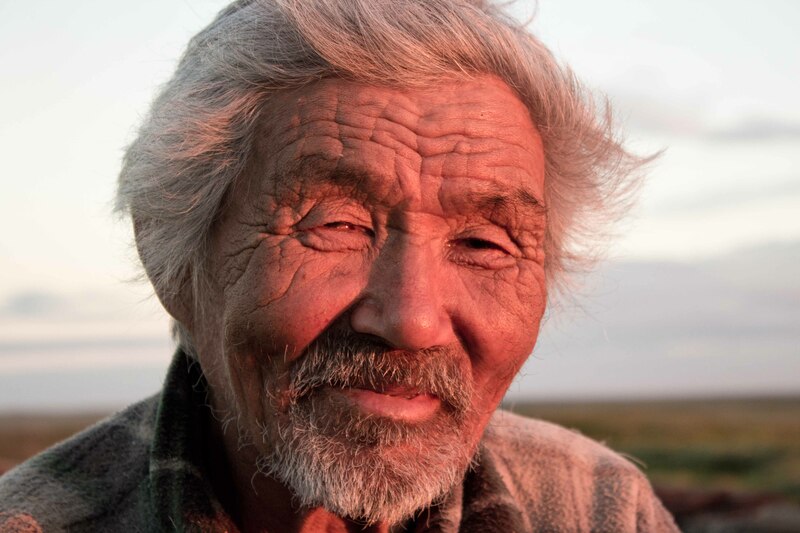 The place that is of such a great cultural and spiritual significance to the Nenets urgently needs to be rescued and its protected status has to be restored. If the situation does not change, it will add every year to the herders feeling of being defenceless and ignored in their identity as they cross that place on their way to their winter pastures. The difficulty of obtaining healthcare in the tundra is another reason that motivates the elder reindeer herders to move to the village. The brigades still have no satellite phones and it’s quite difficult to call a rescue helicopter in a case of emergency with the old radio. The brigades can only radio the closest settlement two fixed times per day to order a helicopter from Naryan Mar if weather permits. The “Red chum” project that provided medical help and cultural services in the summer season had not visited the tundra for several years. These problems sound serious of course, but after a month of living with the reindeer herders in the tundra, I don’t feel as gloomy about the future as several reindeer herders do. There are still possibilities for change. 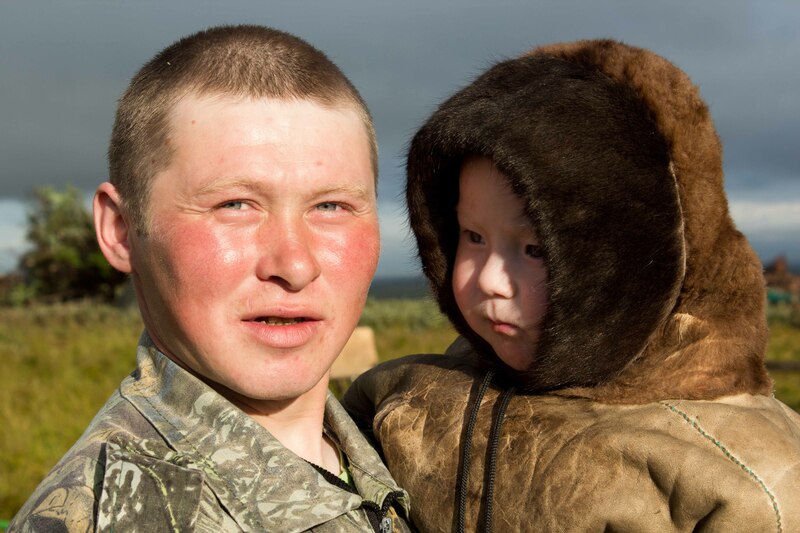 There are still parents who know the native languages and were able to teach them to the younger generation, there are still elders that would be happy to work in the local kindergarten to speak in their language to the smallest kids, and there are still young people who would like to become reindeer herders. Most importantly, there are still Komi and Nenets that prefer the freedom of the nomadic lifestyle to the comfortable life in the village. The situation will probably change if the reindeer herders start to believe again in the future of reindeer herding and reindeer herding culture. It’s too early of course to draw any conclusions of the research yet and there are more open questions than answers. 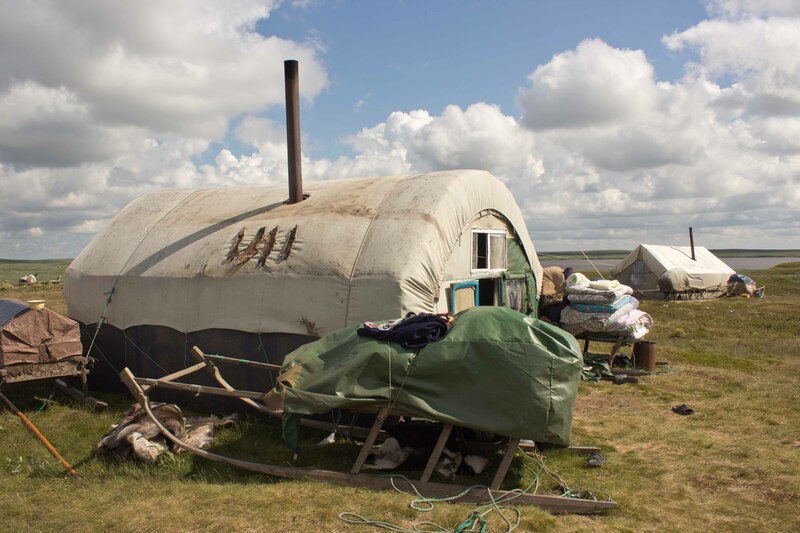 It’s striking that the Kanin reindeer herders are the only ones in the waste Nenets tundra from the Kola peninsula to the Yenissei river that changed the conical tent called chum to a rectangular tent with mostly a half round roof. The success lies probably in the fact that it was not as most of the innovations in Soviet times planned and designed by specialists in the centres but an invention of the reindeer herders themselves to make setting it up easier and the construction lighter. 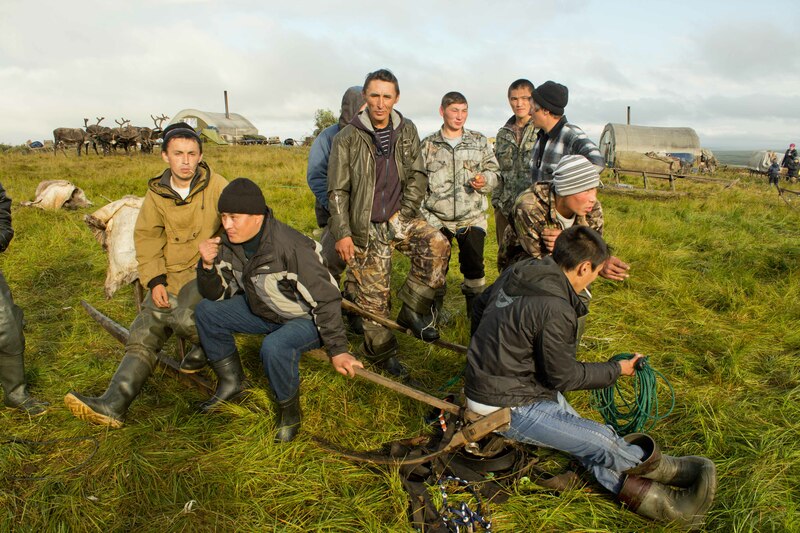 Another important question for further investigation will be the traditionally strong social ties to the Russian settler communities near the winter pastures in the Arkhangelsk region. In former times, there existed a forest type of reindeer herding in that region as well that was practiced round the year in the south. I’m very interested in the connection between the perception of the landscape and the historic memory of reindeer herders that is linked to place names and stories about remarkable places that are often linked to the unusual and the supernatural. All my work and research completely depends on the help and support of my local partners. I owe the families a special debt of gratitude, especially the families of Latyshev and Ardeev and the Kanin reindeer herders for their hospitality. I hope that together we will be able to obtain the results of our research that will be first of all available and interesting to the local communities themselves. Спасибо за комплимент, радует, что Вам понравился!